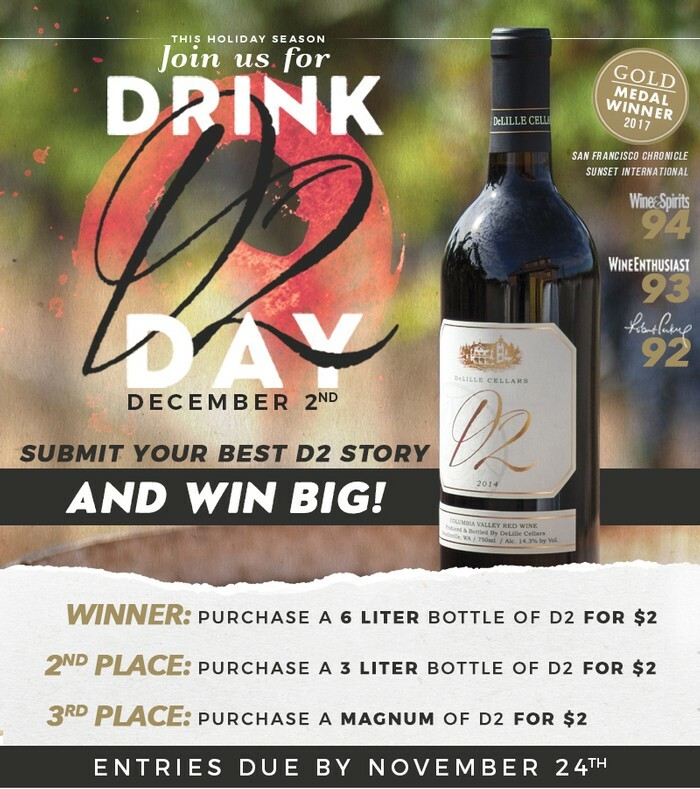 Woodinville, WA, November 15, 2017 ---- On December 2nd, DeLille Cellars will celebrate its first annual “Drink D2 Day” in tribute to one of its founding wines, D2. 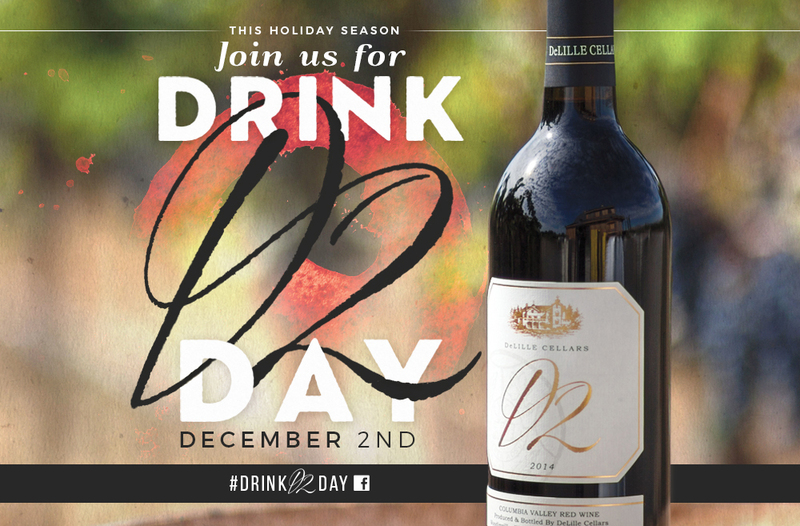 One of two blends first made by DeLille Cellars in 1992, D2 pioneered the way for Bordeaux-style blends in Washington State. 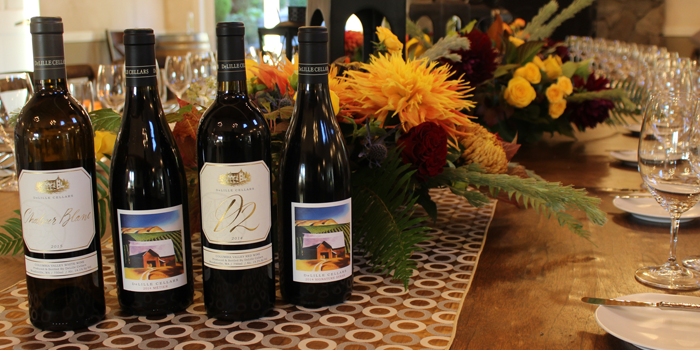 Thanksgiving Pairings from Winemakers Chris and Jason!